A registered trademark or ®, refers to a name, slogan or logo that has been officially registered with the United States Patent and Trademark Office-USPTO. Registering your mark at the U.S. Federal, or international level provides the maximum legal protection for the name of your company or product. 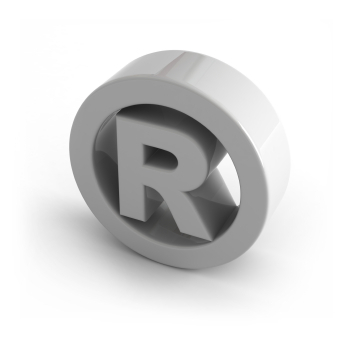 A trademark protects a company's name, logo or slogan, which is often a company's most valuable asset. It grants the trademark owner to exclusive nationwide or international ownership of the mark and decreases the likelihood of another party claiming that your trademark infringes upon their trademark. We will comprehensively research your name, slogan or logo, analyze the results, and prepare and submit your Federal USPTO trademark application for a low fee.